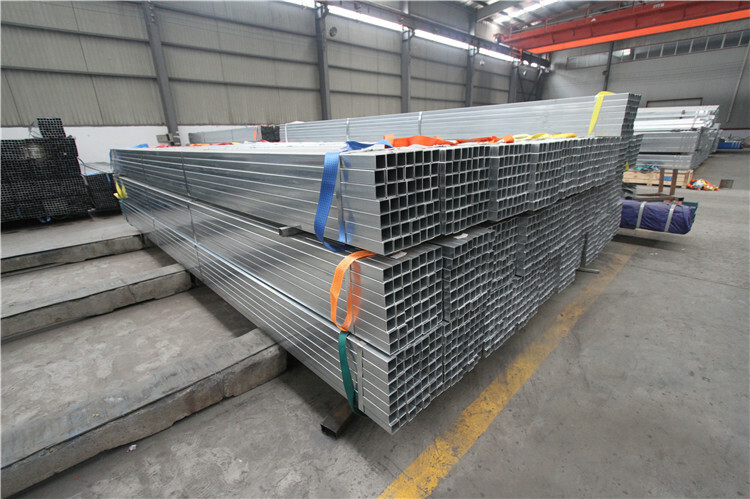 BS1387 Q195 pre-galvanized rectangular Steel Pipe is also knows as galvanized strip Square Tube.It is made of galvanized strip coil, formed by high frequency electrical resistance welding(ERW). 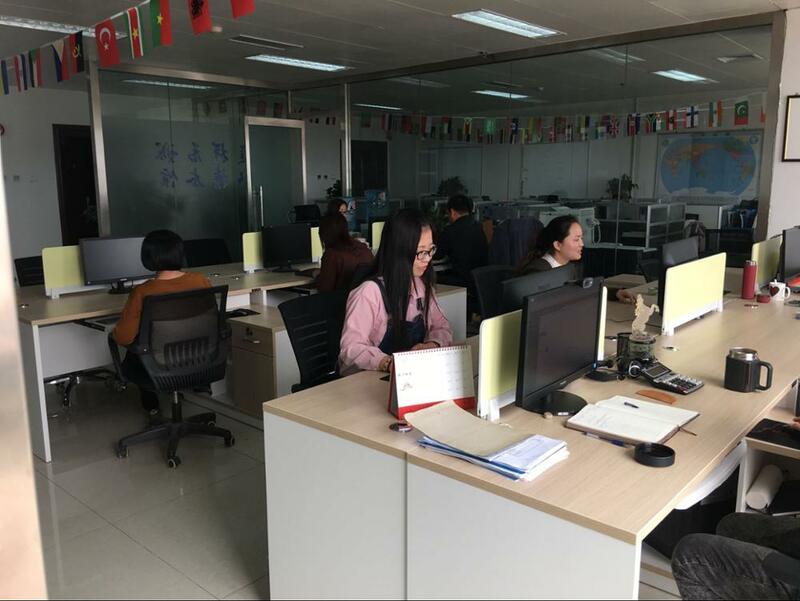 It is widely used as furniture structure, such as desk, table, bed, and other household shelves.The surface seems White light, reflective, few snowflakes, port clean zinc tumor. 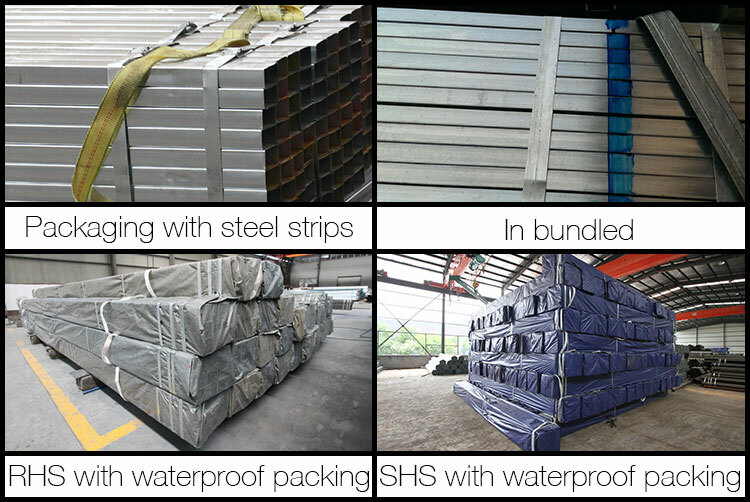 Galvanized strip coil ---integer---form by high frequency electronic resistance welded process(ERW)---Zinc patching of weld by high presurre Zinc gun---steel strip bundle or waterproof---in stock. 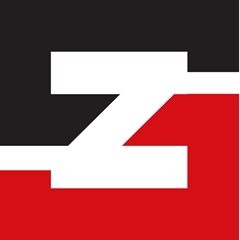 Cang Zhou ZhongShun Steel Pipe Trade Co.,Ltd is a large-scale materials circulation enterprises. To achieve one-step service,we are working together to achieve the strategic partner with a number of companies. 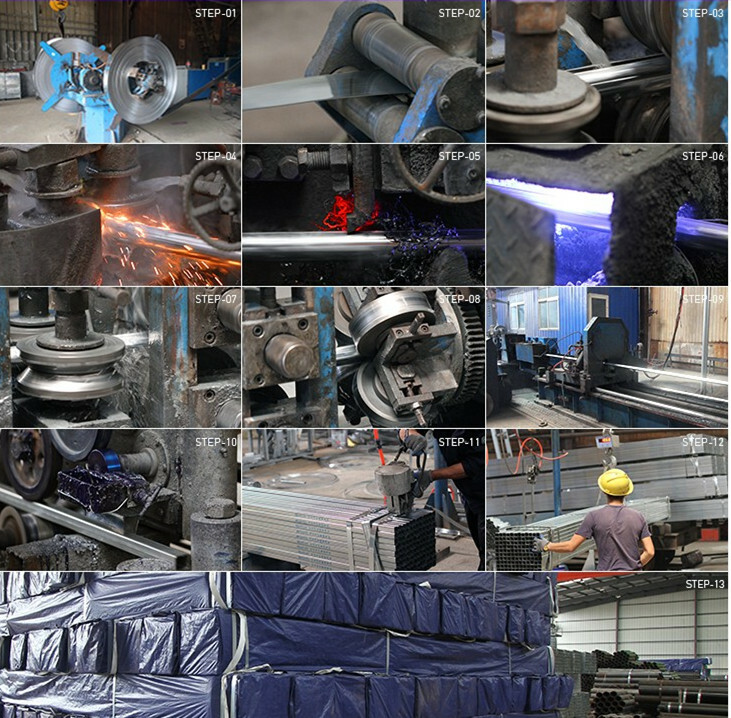 The mainly product: Welded Steel Pipe,spiral steel pipe,Seamless Steel Pipe,square steel pipe,Galvanized Steel Pipe,elbow,flange and so on. 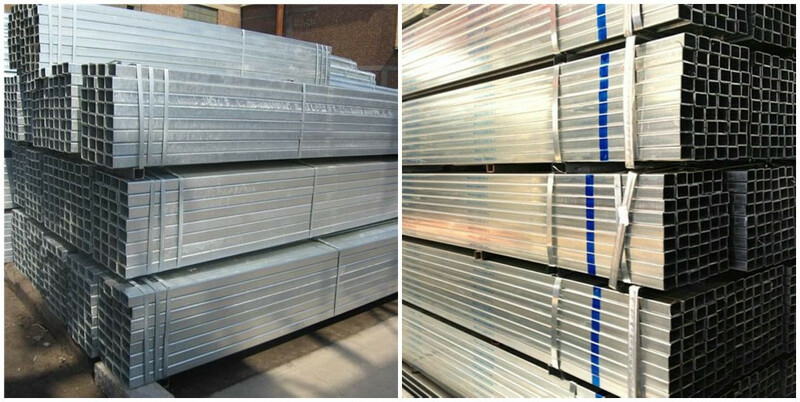 Looking for ideal Q195 Pre-galvanized Rectangular Steel Pipe Manufacturer & supplier ? We have a wide selection at great prices to help you get creative. 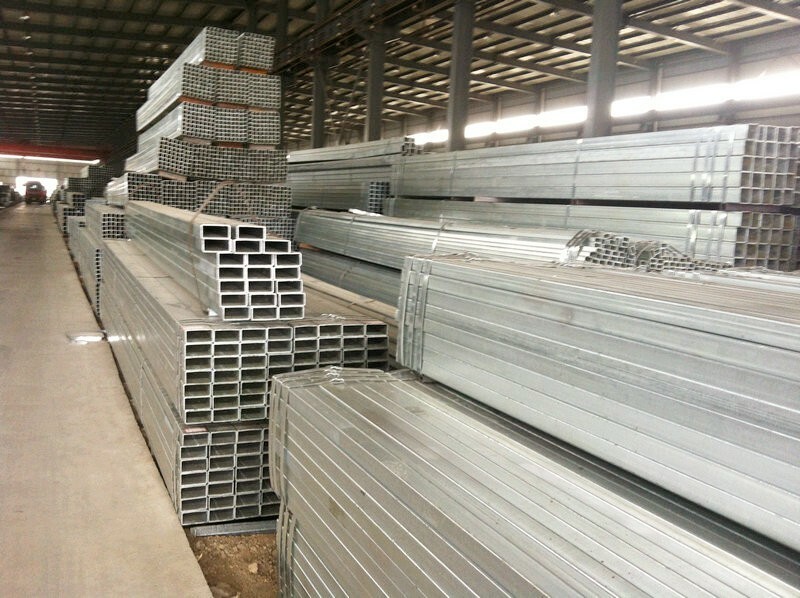 All the Pre-galvanized Rectangular Steel Pipe are quality guaranteed. 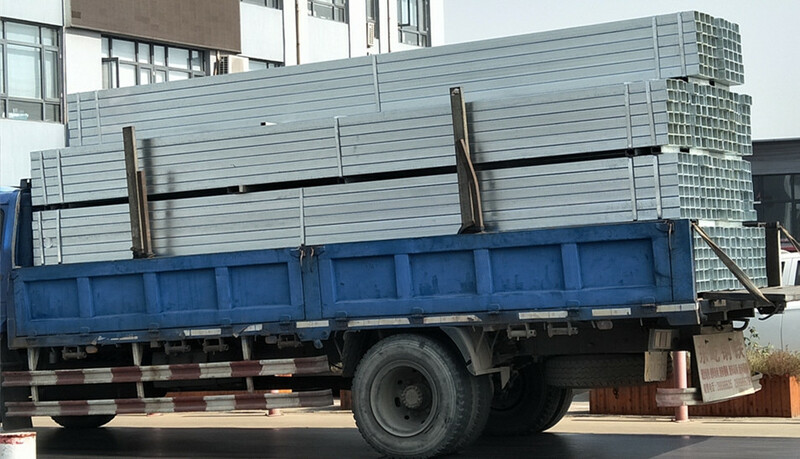 We are China Origin Factory of BS1387 Pre-galvanized Rectangular Steel Pipe. If you have any question, please feel free to contact us.